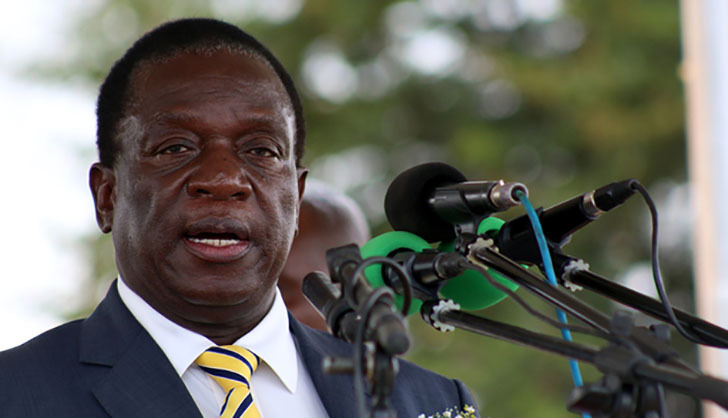 President Emmerson Mnangagwa has warned perennial loss-making State-owned entities to "find strategies to stop the worsening culture" as they continue to hurt economic recovery through perennial dependence on fiscus. He made the remarks at the annual public sector audit and financial management conference held in the capital today. "Non-performing public entities coupled with tax payments evasion and avoidance continues to be albatross around the neck of government," Mnangagwa said. "I therefore challenge the parastatals to use platforms such as this one to collectively and quickly find feasible, sustainable lasting strategies to stop this worsening culture." Mnangagwa said most parastatals have failed to make a meaningful contribution to the economy. Public entities are grappling with high overheads, inter-parastatal debts, maladministration, under-capitalisation, corruption and lack of good corporate governance, which have negatively impacted on their operations. Mnangagwa said the State-owned entities had the potential to contribute more than 40 percent to gross domestic product, but were now essentially draining it.